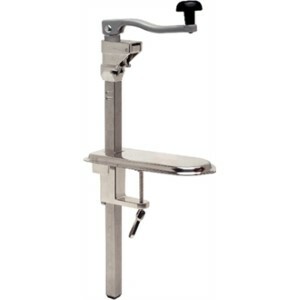 Heavy-duty bench can opener made from durable stainless steel for use in busy kitchen environments. Clamp or screw to worktop. 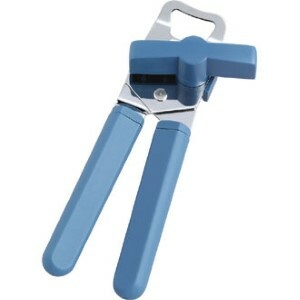 Hand held Can opener with bottle opener.Heavy duty.